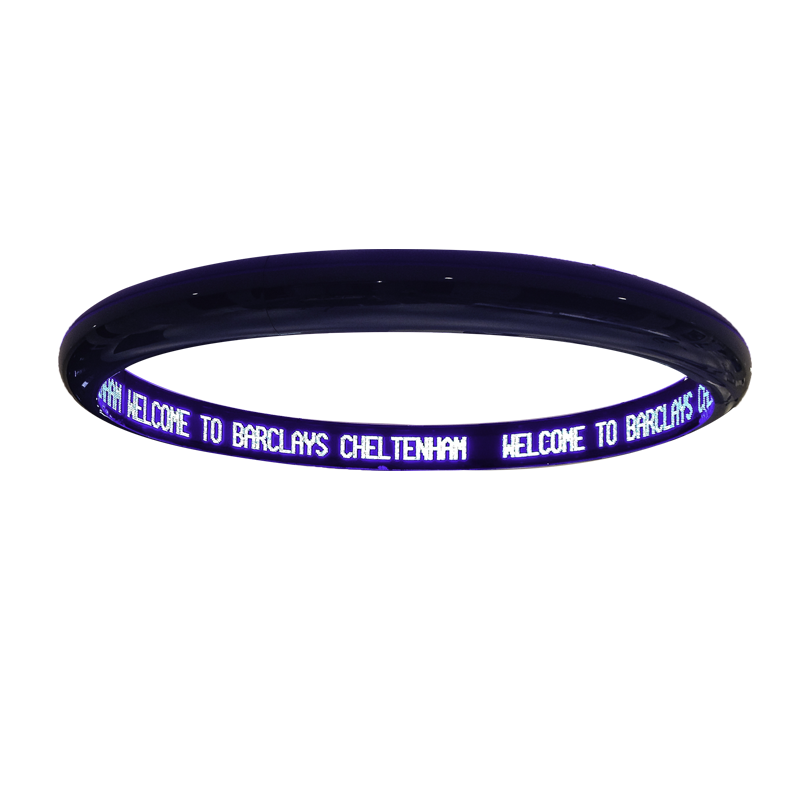 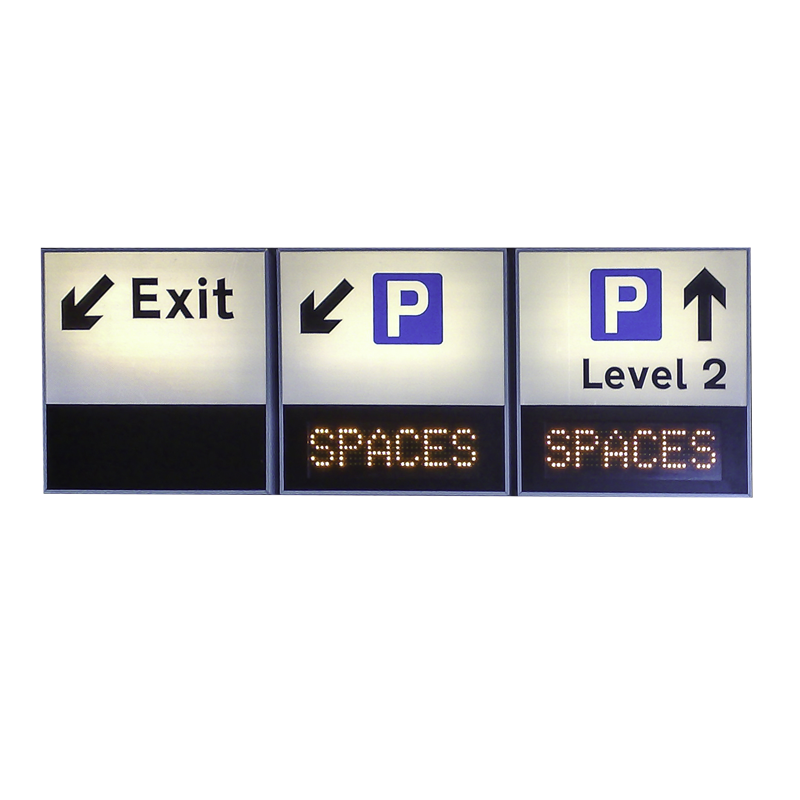 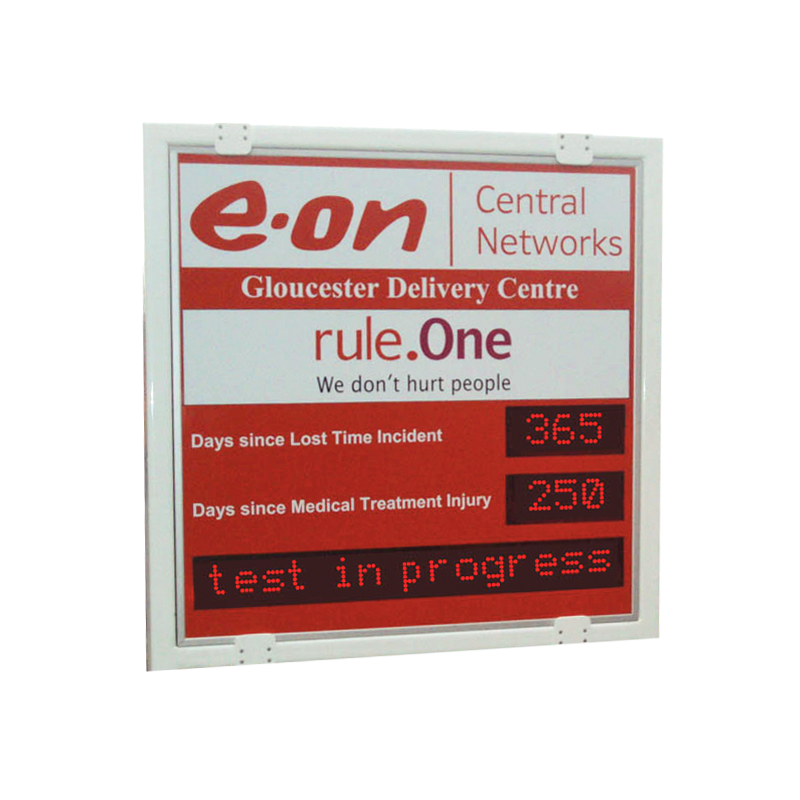 LED scoreboard displays offer the perfect solution for video screen, fixture screen and sign applications. 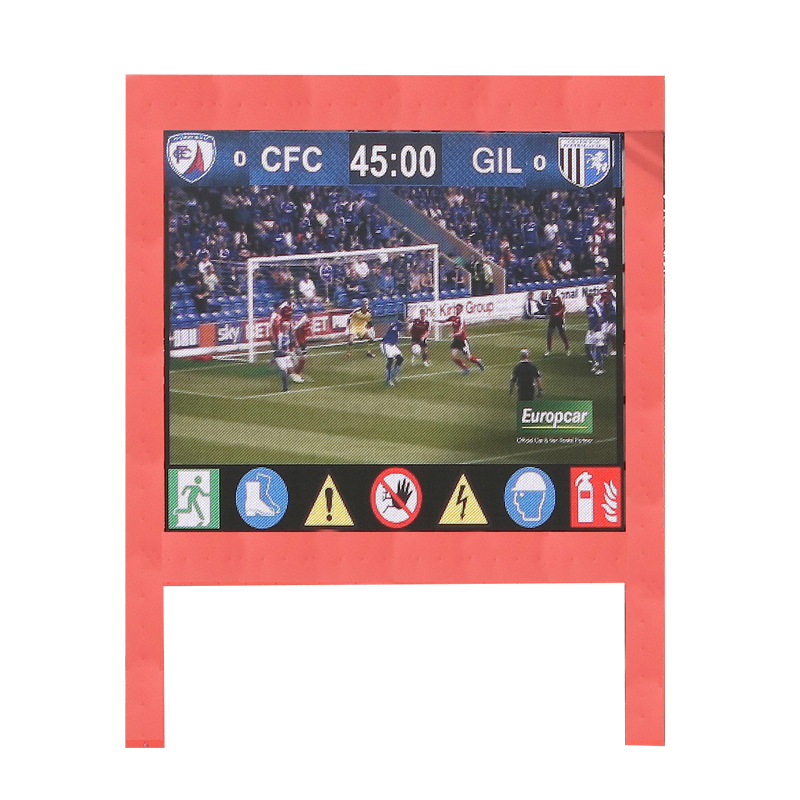 Providing a high, bright, wide viewing angle image, our stadium LED scoreboard displays are easily viewable by both players and spectators, providing real-time information updates. 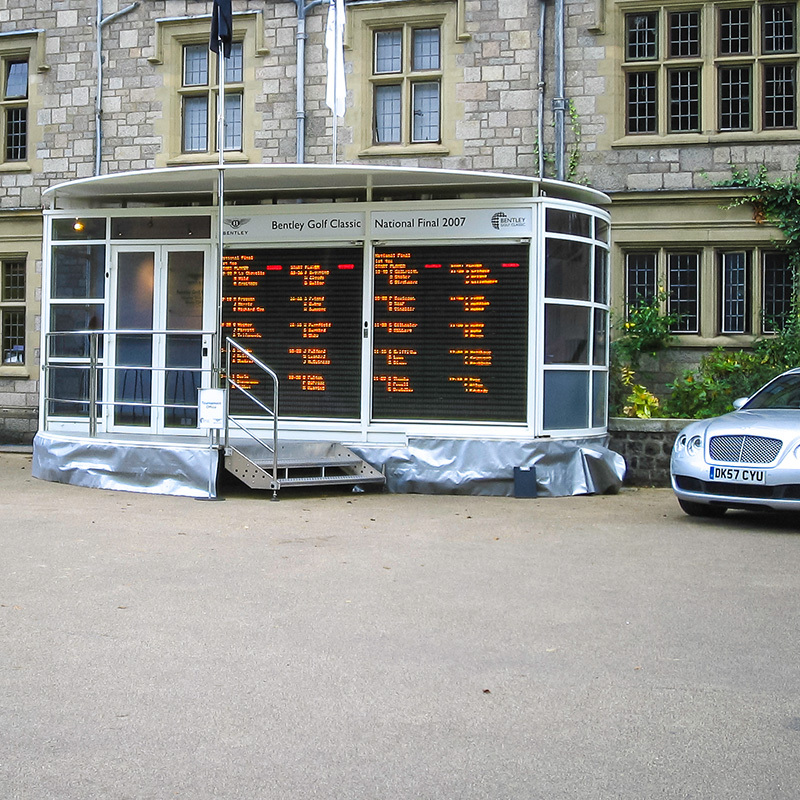 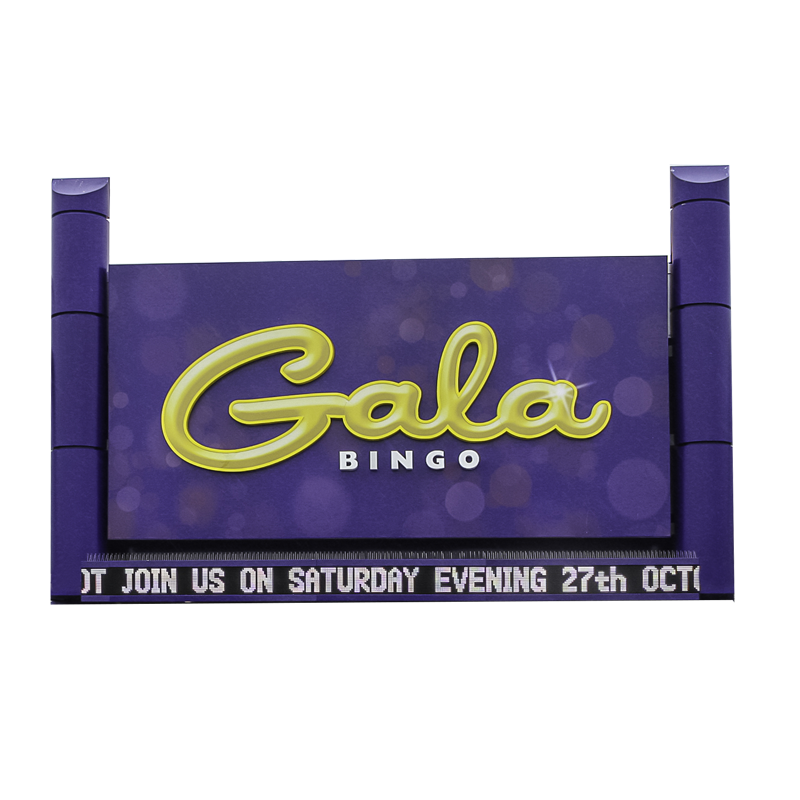 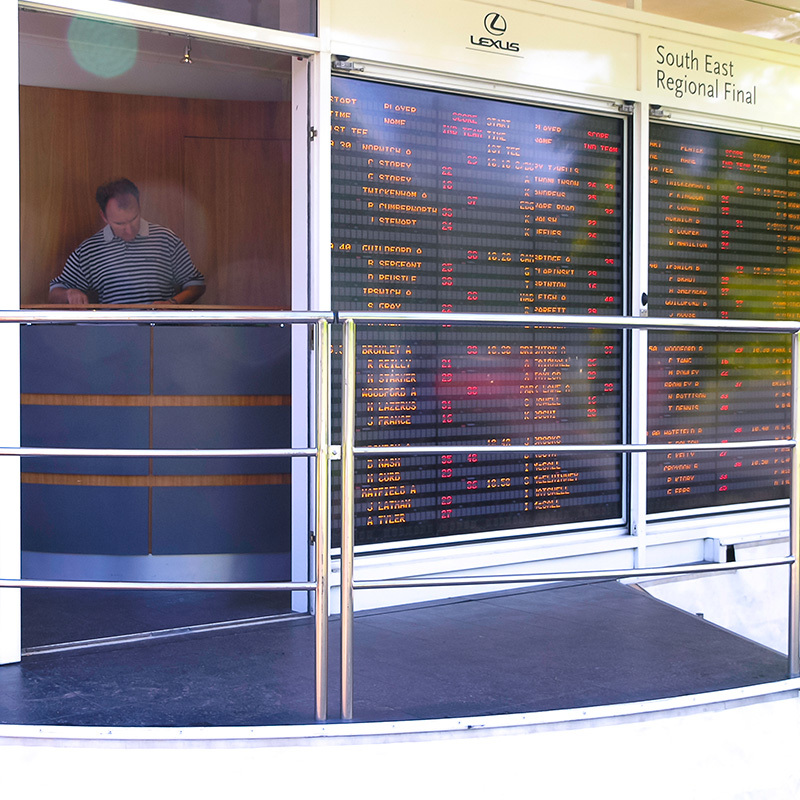 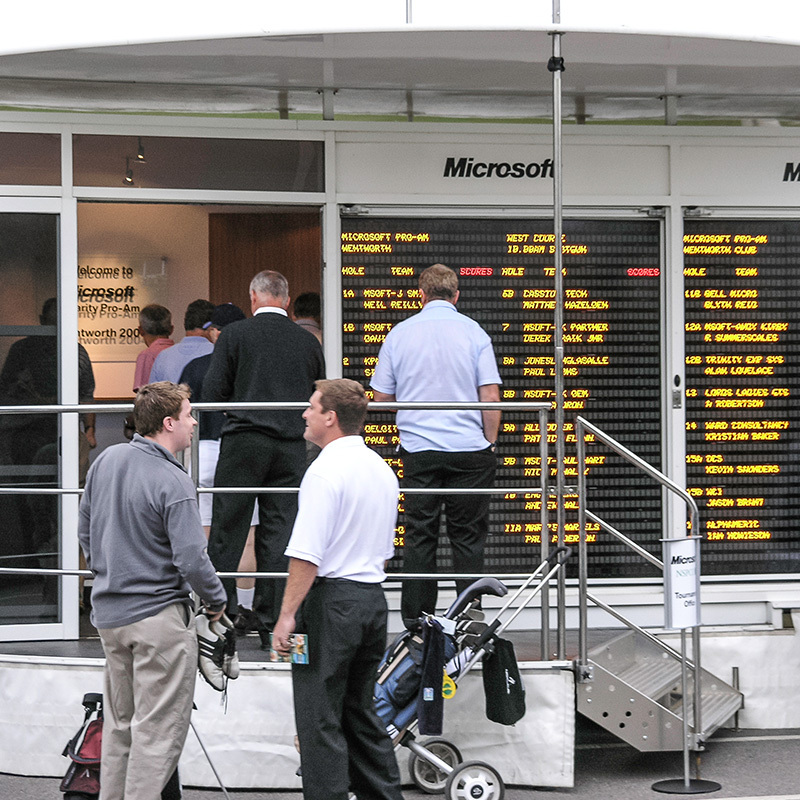 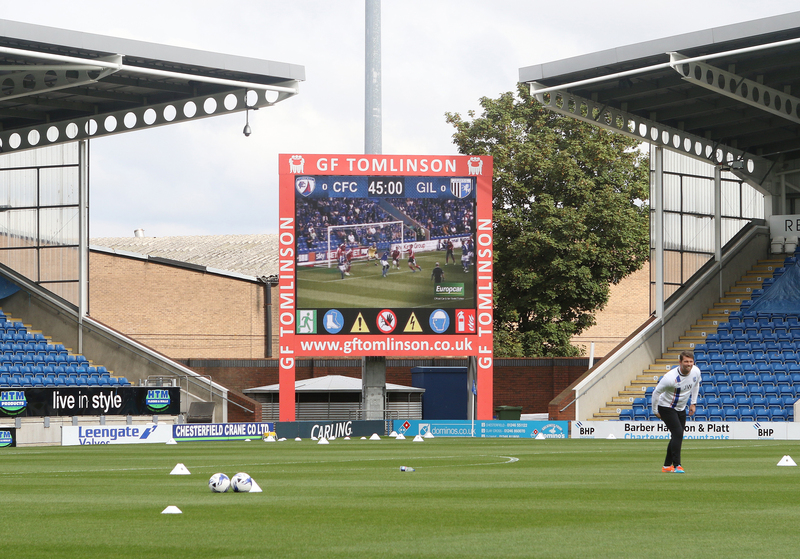 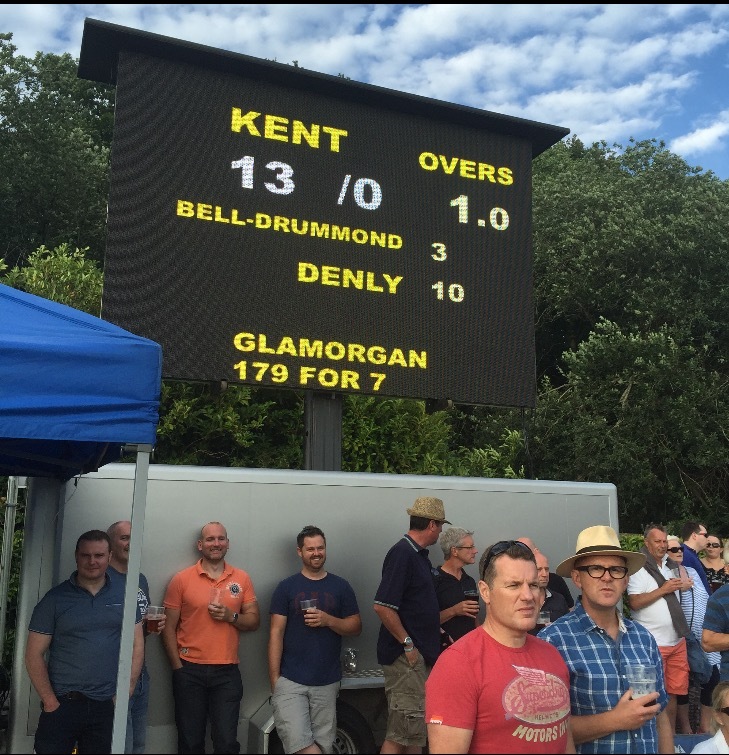 We offer a range of scoreboard options from the basic LED integrated Home/Away sign formats, used typically at smaller venues, to complex custom designed large screen formats suited to outdoor events with larger audiences.